At Amy Beth Design Studio, we want to help make dreams come true and create memories that last a life time. Amy Beth Design Studio is a full-service portrait photography studio located in Merrimac, WI. The Studio is over 2,500 square feet building that was newly renovated to meet all your portrait needs. Just minutes away from Lake Wisconsin and numerous historic Ice Age Trails Amy Beth Design Studio is surrounded by some of Mother Nature's most beautiful scenery. The studio also offers numerous camera rooms featuring natural and studio light options to make your wildest dreams come true. 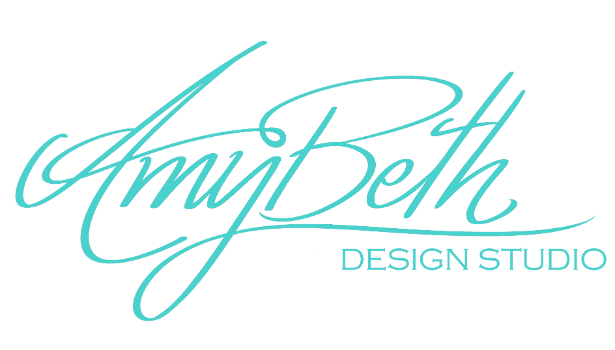 At Amy Beth Design Studio we help turn your dreams into memories, leaving a legacy to last for generations.